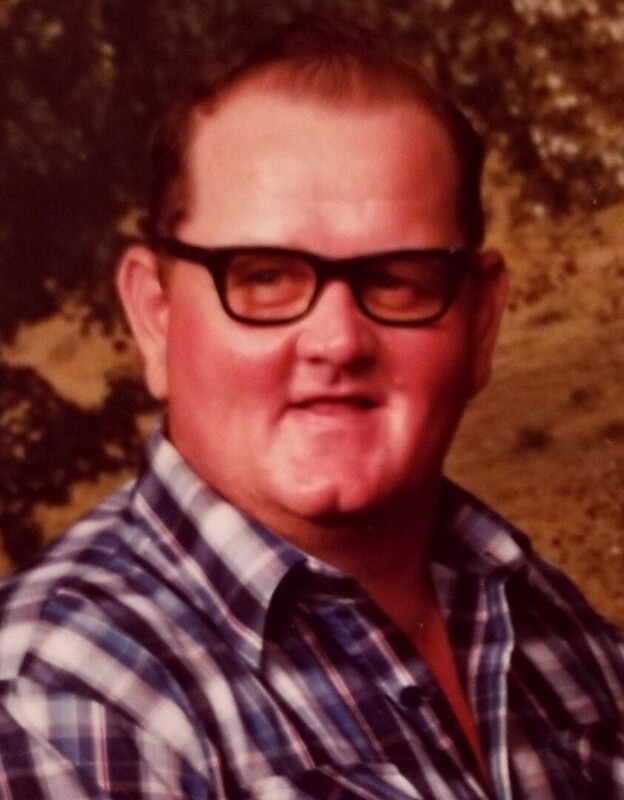 Donald “Lee” Jackson, 71, of Evans, CO passed away December 10, 2017 at Life Care Center of Greeley. He was born on July 9, 1946 in Longmont, CO to Donald and Dorothy (Gooding) Jackson. Lee grew up in Hygiene, CO and attended schools in Longmont and received his GED while in the Army. On July 22, 1965 in Longmont, he married Melone Whiteside. He drove truck for Empire Gas, Cowan’s Concrete, and Win grad Steel. He was also a school bus driver, and taught driver’s education at AIMS Community College. Lee was especially proud of the fact that he taught his granddaughter, Cassie, how to drive. 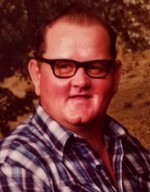 Lee enjoyed camping, and fishing, but his favorite hobby was watching NASCAR and racing stock cars in Cheyenne, WY. He is survived by his wife Melone; children, Carrie Decker, Brian Jackson, Donna Jackson, and Dr. Russell Jackson; grandchildren, Robert Decker, Melissa (Tim) Steitz, Anthony Jackson, and Katelyn Decker; great-grandchildren, Isaiah, Jenay, Harper Torres, Nyle Steitz; sister, Louise Kane and many nieces and nephews. He was preceded in death by his parents; and granddaughter, Cassie Torres. Visitation will be from 5-7 p.m. on Wednesday, December 13, 2017 at Adamson Chapel. A Life Celebration Service will be held at 10:30 a.m. Thursday, December 14, 2017. Graveside Friday Dec 15, 2017 at Loveland Memorial Park at 1:00 p.m. with refreshments and fellowship to follow at Lee and Melone’s home in Evans, CO.